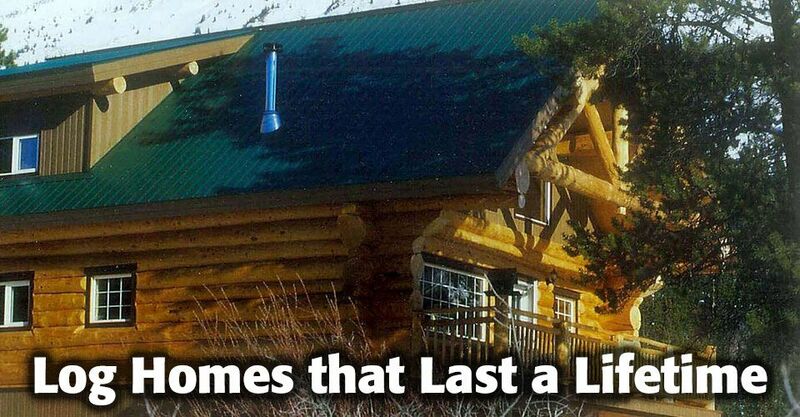 Watson’s Log Homes in Haines Junction, YT has been building professional, premium quality log homes for over 20 years. We use only the best local Yukon trees to build our log structures, ensuring that our buildings and homes are safe, secure and beautiful. We build everything from small cabins to very large homes and we take care to choose only sustainable resources when selecting our materials in order to preserve the stunning natural environment in the Yukon. For more information about our log cabin homes, give us a call today!